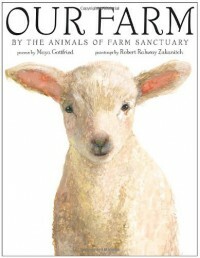 Our Farm: By the Animals of Farm Sanctuary - Books! I liked some of the poems, but I didn't really like the illustrations. Some of the pictures were nice, but overall it had an unfinished feel.